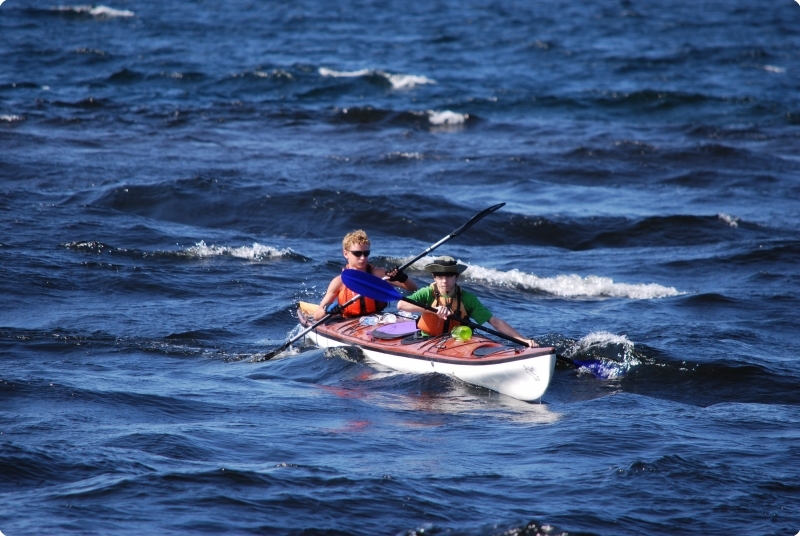 Custom Lake Superior Sea Kayaking, Hiking and Canoeing Programs in Ontario, Canada. 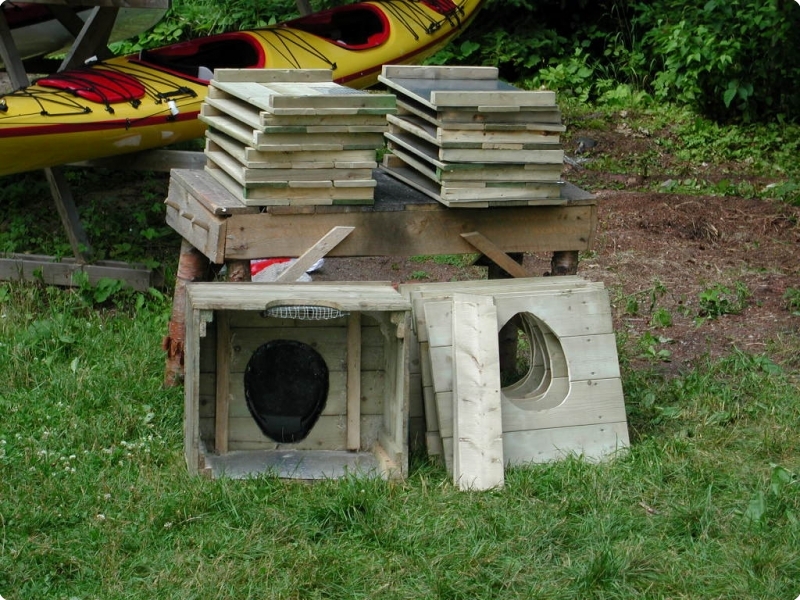 Naturally Superior Adventures is pleased to offer customized programs for scout troops. Book your summer scout outing with Naturally Superior Adventures and enjoy the crowd-free Canadian wilderness. We”re closer than you think: Only an eight-hour drive from Detroit or Grand Rapids, MI, or 11-hours from Chicago, IL. Passports are NOT required for youth but please be sure to visit the Canada Border Services Agency website for current information. Services and Equipment: What do you need? All-inclusive, full outfitting and guiding: Activity-specific boats and paddling gear, including wetsuits and paddling jackets, all camping gear (expedition-quality tents, sleeping pads, stoves, cookware, waterfilters), maps and compasses, backpacks, first aid kits and supplies, meals. Certified and knowledgeable guides are also included. Partial outfitting and guiding: We provide the boats and paddling gear, you take care of the rest. Certified and knowledgeable guides make your adventure safe and informative. Guiding-only: If your group has access to appropriate paddling, backpacking and camping gear you can save the cost of renting from us. Take along our guides for safety and local knowledge. The following is a sample of the programs we’ve run in the past. Feel free to suggest modifications or contact us with your own ideas. Prices are estimates and will vary with each program and group. These samples are to give you a starting point when deciding your adventure. This adventure involves an overnight backpacking trip in Lake Superior Provincial Park and two-night wilderness sea kayaking trip on Lake Superior. Your scout troop will catch the renowned Algoma Central Railway from Frater Station. After a half-an-hour train ride, you”ll disembark at Agawa Falls and hike the challenging 12-kilometre-long (8 miles) trail along the spectacular canyon of the Agawa River to Agawa Bay. We’ll spend one overnight en route. Highlights include great swimming, lots of bald eagles and scenic wilderness campsites. At Agawa Bay we’ll shift gears and start paddling. We’ll spend an afternoon learning the basics of paddling tandem sea kayaks and camp overnight on an isolated sand beach. 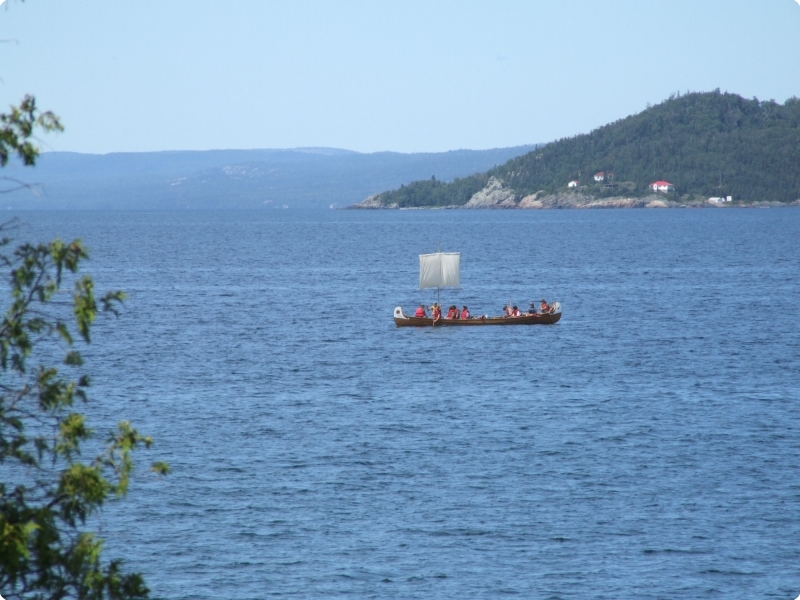 On our final day we”ll pack up and paddle to the ancient Ojibwa (Chippewa) pictographs at Agawa Rock and finish our trip at Sinclair Cove, Sand River or Katherine Cove. 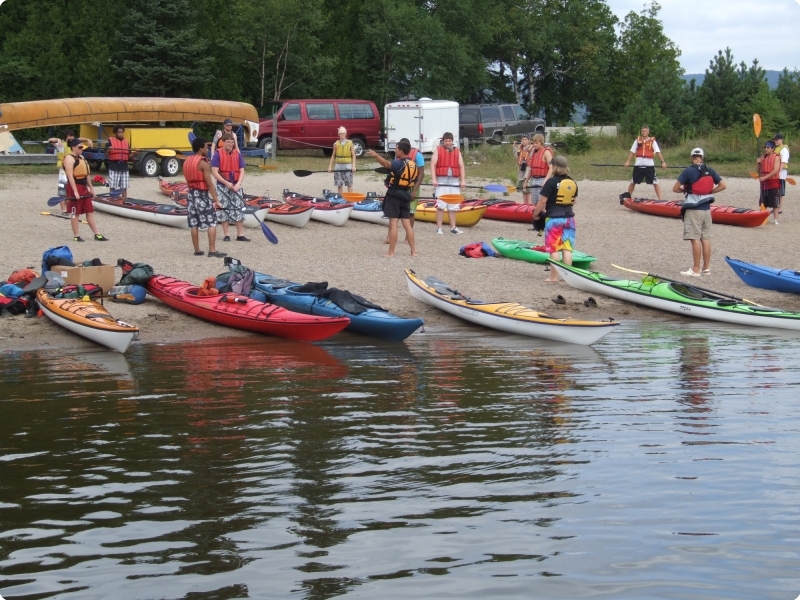 This sea kayaking-specific program involves an overnight at our Rock Island base and a three-day, two-night trip on Lake Superior. We”ll begin with a half-day of instruction, learning the basics of paddling tandem sea kayaks. 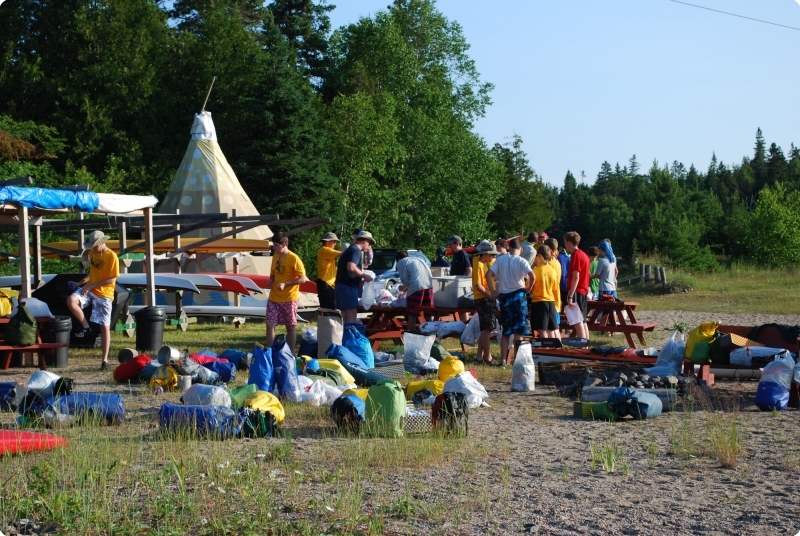 The first night will be spent camped on our beach at the mouth of the Michipicoten River. The next day we”ll pack up and head out on our Lake Superior sea kayak adventure, paddling either west towards Dore River and Minnekona Point or south in Lake Superior Provincial Park to Old Woman Bay. Either option offers spectacular wilderness sea kayaking. 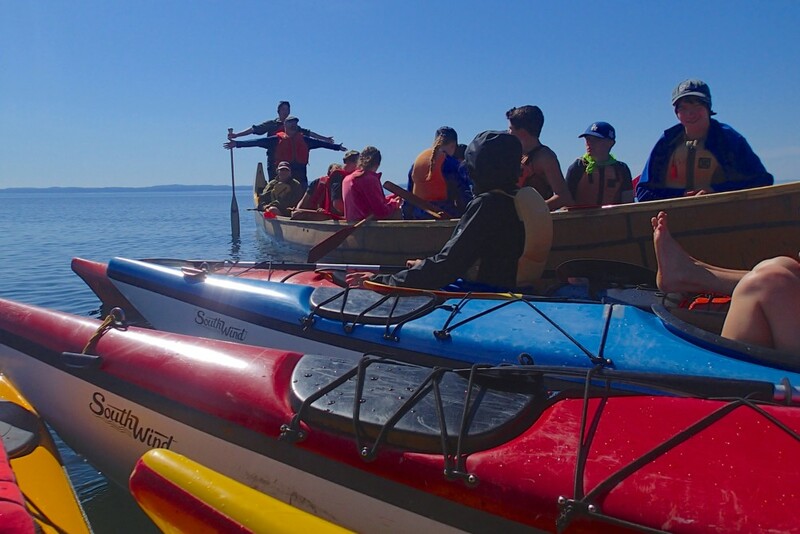 On this trip scouts will learn how to safely handle tandem sea kayaks and experience the rugged, isolated coast of Lake Superior. Our guides will ensure group safety and enhance the experience with sea kayaking instruction and their knowledge of the region”s natural and human history. 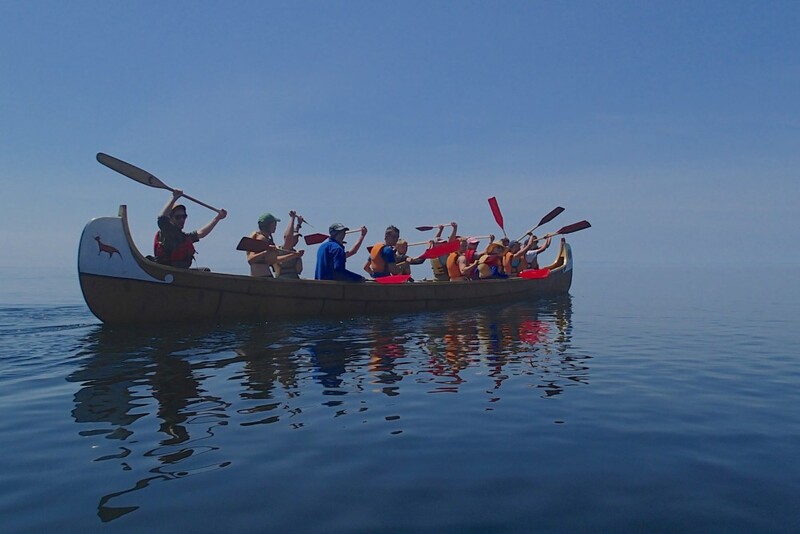 This unique adventure includes an overnight at our Rock Island paddling base and a three-day, two-night voyageur canoe trip on Lake Superior. 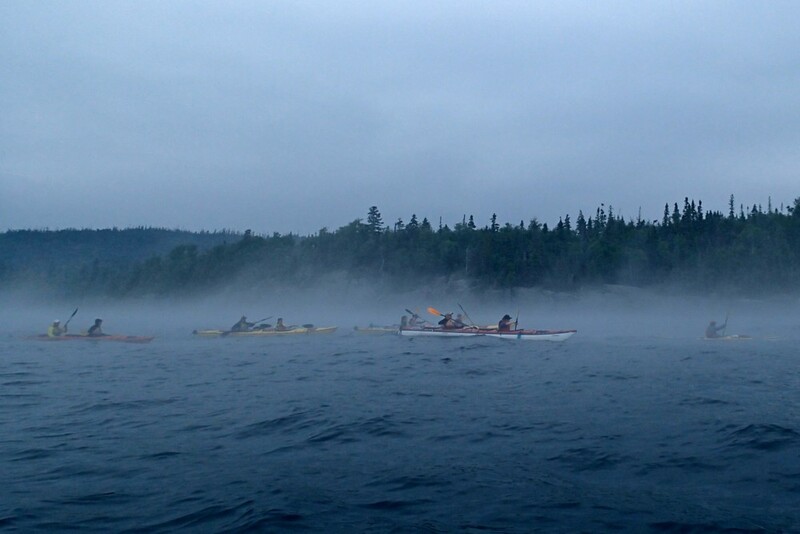 Our 36-foot voyageur canoe handles tonnes of gear (literally) and 10 to 14 paddlers on a multiday trip. 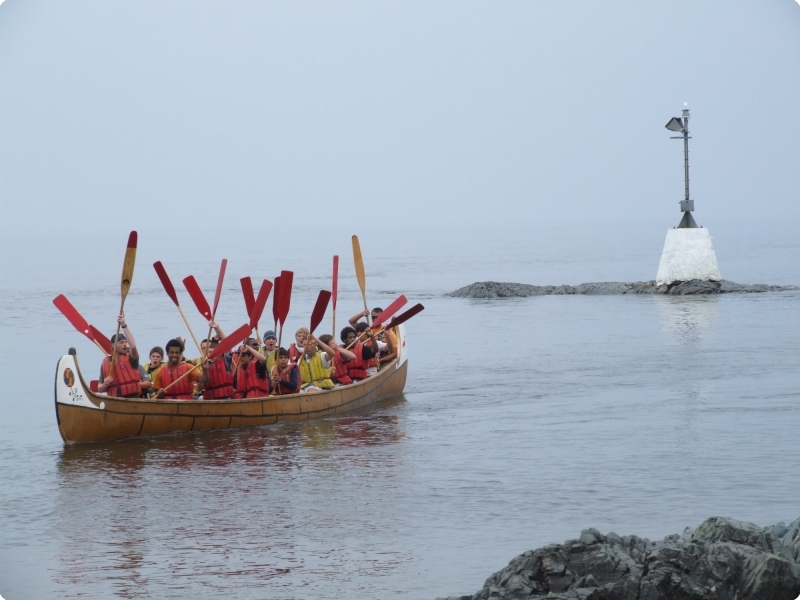 Ideally suited to Lake Superior, the voyageur canoe is stable, seaworthy and efficient. 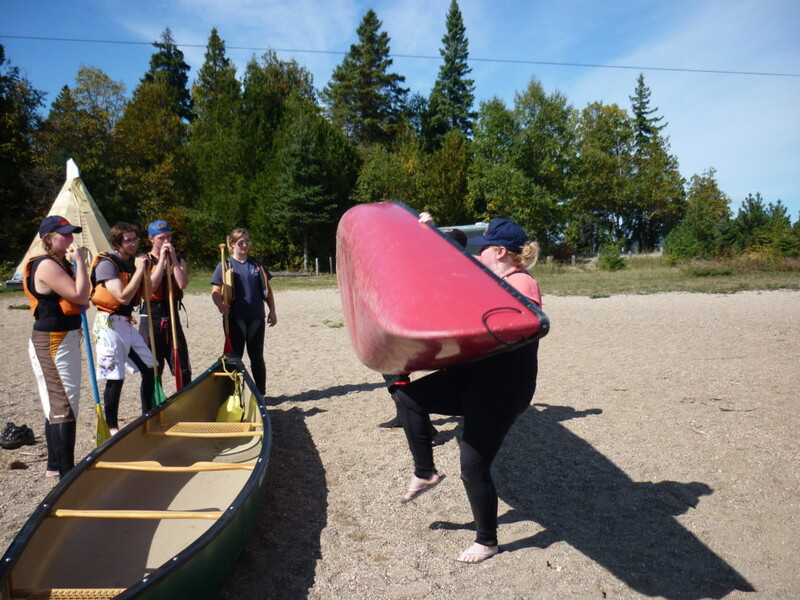 After an afternoon tour of the historic Michipicoten River by voyageur canoe and an overnight on our beach, we”ll load up and set off in the footsteps of the voyageurs, paddling west to Dore River and Minnekona Point. This wilderness coastline features spectacular campsites on sandy beaches and beautiful granite headlands. 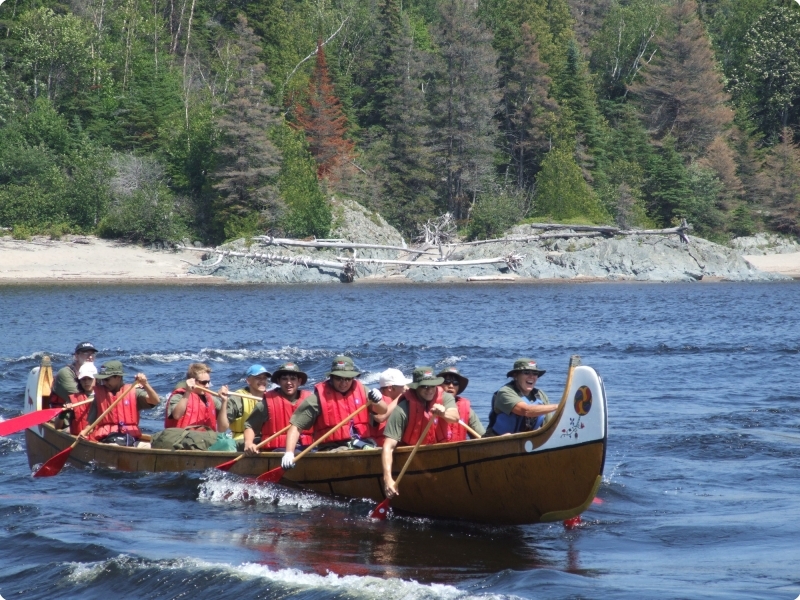 En route scouts will learn about the history of the Canadian fur trade while experience the same sights and sounds first hand. Experience the wilderness of the Lake Superior’s Canadian shore with a multi-activity base camp program from our base at Rock Island. 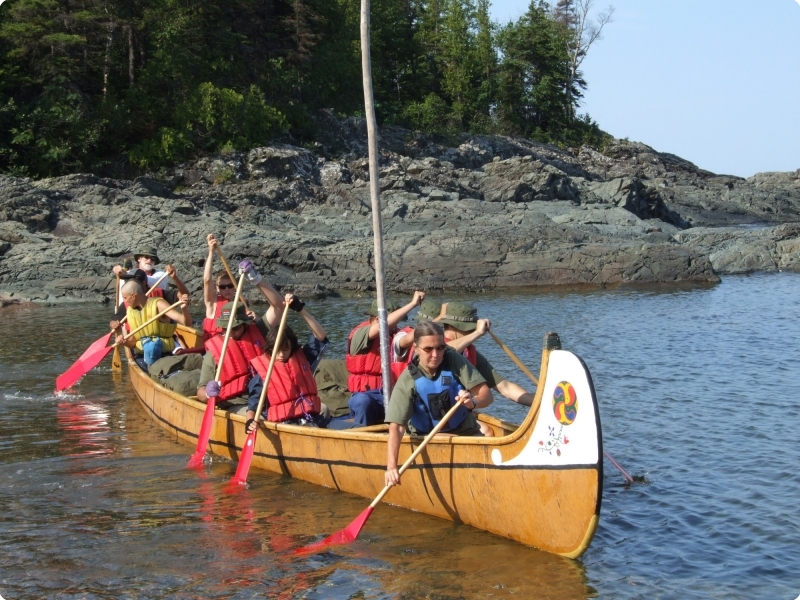 There are countless options for wilderness day tripping, many departing directly from our site, including: Guided day tours of Lake Superior”s Michipicoten Bay by sea kayak or voyageur canoe, a wilderness canoe float trip on the Michipicoten River, hiking on the Voyageur Trail and outdoor skills workshops from our site. Rock Island features great camping on our sand beach or in our beachside gazebo shelters. We also have a great swimming area. Meals can be prepared by our staff or on your own on our barbecues.